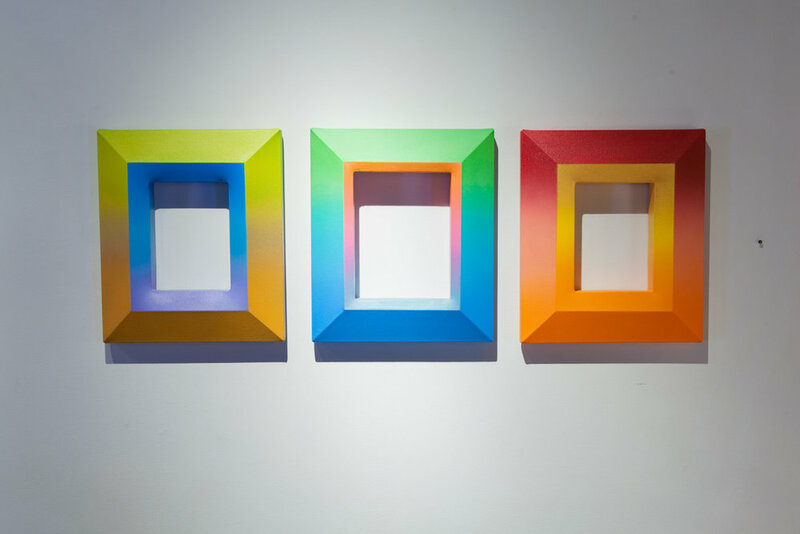 Artist Tim Kent brings his unique and precise style to SPECTRUM with a new series of shaped canvas pieces. 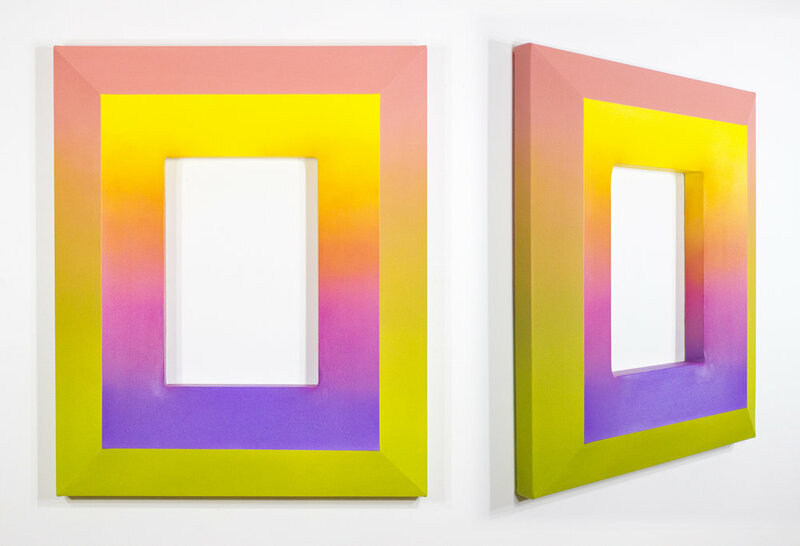 Employing a new technique of opposing gradients and negative spaces, Kent’s newest works jump off the wall and into a new dimension. 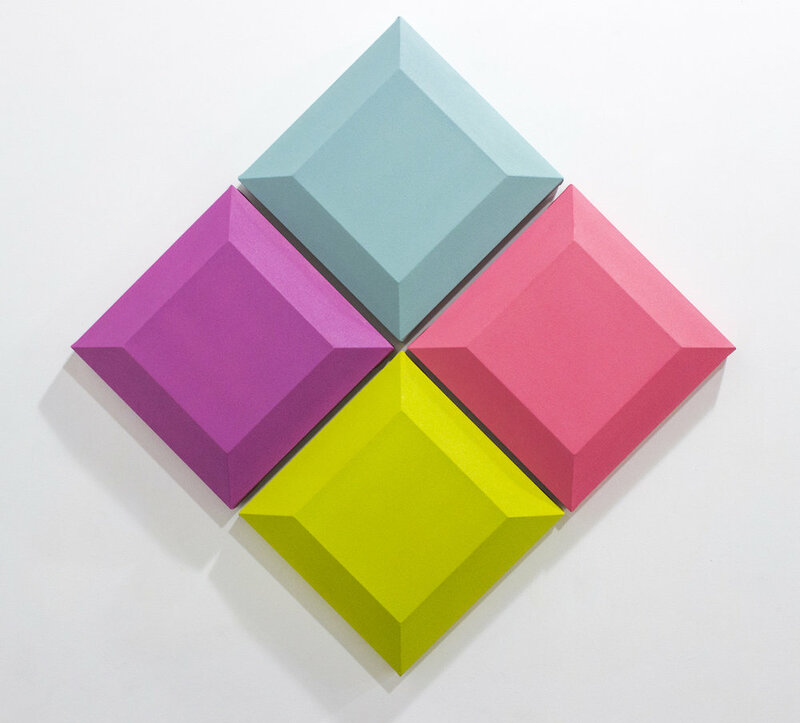 Kent’s work allows the audience to visualize color in a three dimensional dialect, as well as to consider how the surface of a plane and the edge and interior of a canvas can all create an important avenue for discovering and uncovering. For inquiries into availability on artwork, please contact 404 408 4248 or info@kailinart.com. 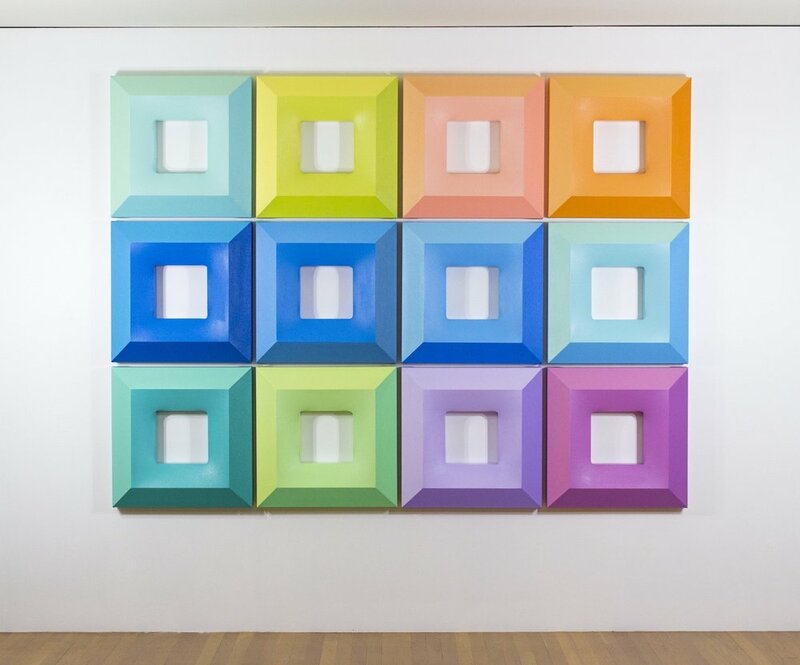 We look forward to seeing you by the gallery! For inquiries into availability on artwork, please contact 404 408 4248 or info@kailinart.com.